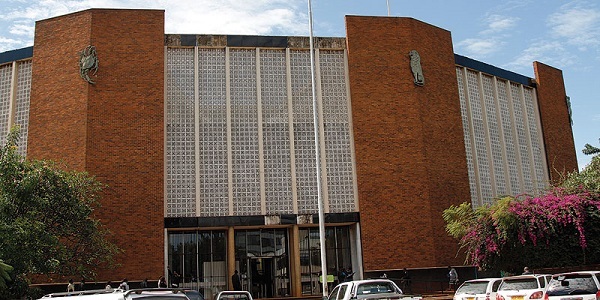 ZIMBABWE – A Mufakose woman has appeared in court for attacking her niece after failing to evict her from her house. Virginia Simbi pleaded not guilty to physical abuse charges when she appeared before Mbare magistrate Bianca Makwande charged with theft. She told the court that it was ridiculous for her to be accused of abusing her 17-year-old niece whom she has been taking care of for years now. “She is my brother’s daughter and l have nothing against her l love her that’s why l took her in”, she said. She was remanded out of custody on US$30 fine to November 27 for trial. Allegations are that on October 22 around midnight Virginia went to the girl’s spare bedroom and woke her up. She ordered her to get up and go to sleep in the dining room. The girl is said to have refused to relocate saying it was late and that there were no blankets in the dining room. Virginia allegedly threw the girl’s clothes outside telling her to go and live with her step father. Further allegations are that when the girl refused to get out of the room Virginia became violent. She started slapping and punching her all over the body telling her to leave her house. This did not go down well with the victim and she lodged a complaint with the police leading to Virginia’s arrest. Blessing Kajese represented the State.